Quadruple lemon-ginger-rosehips blend uplifts and soothes to bring an “easygoing” warmth to the spirit, gently assist digestion and benefit “seasonal affective disorder”, too, just like “sunshine in a cup“! Gypsy Lemon Peace brings a little touch of sunshine to all that enjoy it! 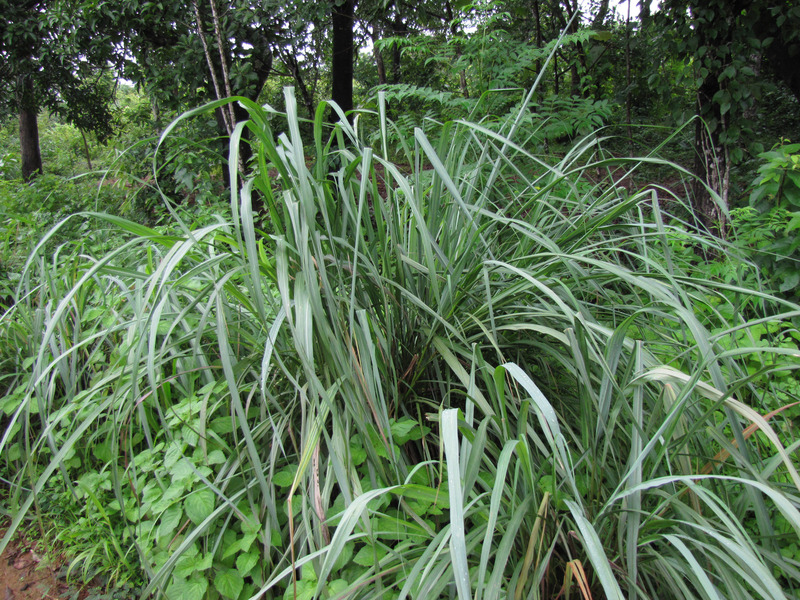 Known as “sunshine in a cup”, the freshest, finest quality lemon herbs embody solar energy, warming and lifting spirits like a ray of sunshine. A gentle digestive tonic, Gypsy Lemon Peace clears stagnant energy and resonates fully with the “solar plexus”, or third chakra. Great hot or cold! Tonic Tea Cocktail Tips: Hot Gypsy Lemon Peace with raw honey and good whiskey creates a delicious, tonic “hot toddy” for relaxation or relieving symptoms of cold and dampness. This is my “go-to” tummy ache tea. The lemon and ginger tones, soothes and relaxes me. Ahhh.. This is one of my happy teas. 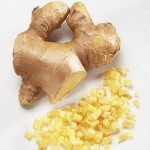 The lemon ginger feels so rejuvenating and light. 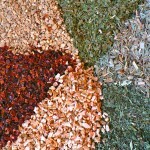 I fondly enjoyed numerous cups of tea on warm summer days. 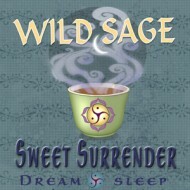 Any day sipping a cup of gypsy lemon peace, brings me back to this wonderful mood and setting. 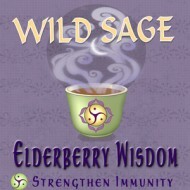 This tea is a staple among my selection. It offers year round yumminess. I especially love the ginger warming me from the inside out all winter. In the summer, I make it into an iced tea. 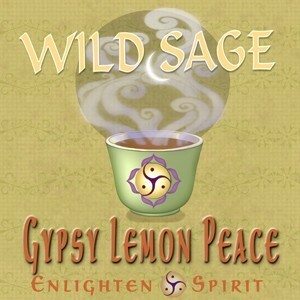 There are other herbal teas that offer ginger and lemon combinations but none measure up to Gypsy Lemon Peace. This tea seems to create an “after glow” effect! 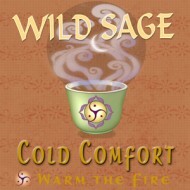 First, I’d like to say that I am fond of several of Wild Sage Teas, Minty Belly Balm, Cold Comfort Dreamers Chai. When I order teas here I know that I am getting a product of great integrity, without anything but pure herb and genius blending. All that said, Gypsy Lemon Peace is my favorite. I like it first thing in the morning. It helps me wake up and come gently into the day and brightens my spirits. I never tire of it. 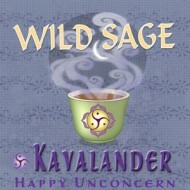 Wild Sage Teas are delicious, effective and pure. I love them!